Note: This method is for all HTC Android 7.1.1, 7.1, 7.0. 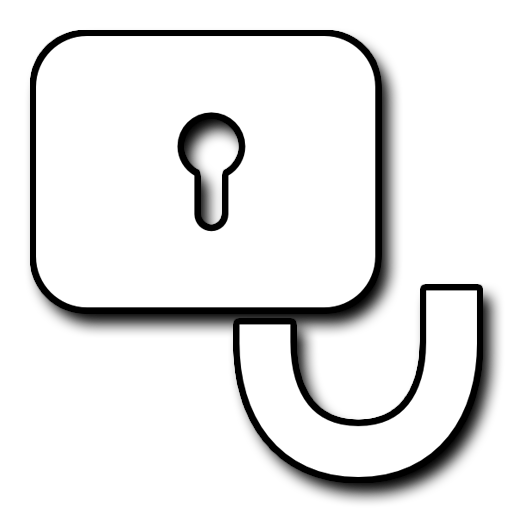 Let’s start by the FRP protection HTC Bypass: Connect your Wi-Fi first to your device. Step: First go back to the “Welcome” screen. Step: Double tap “Use Talkback”. “Now draw” L “with your finger on the screen to bring the” Global context menu “. Step: Double tap “Stop Feedback”, then double tap is “ok”. Step: Now, we’ve successfully suspended the TalkBack feature. Step: Go down and tap “Help and Feedback”. bypassFRPProtection HTC, HTC FRP Unlock, bypass google account All HTC Devices, HTC Android 7.1.1 FRP Bypass, disable Google Account Manager Then, tap Start with Voice Access. Step: Now, there is a “youtube video” on your screen. Tap on “Play icon”, then you’ll get some options to share the video. Step: Now, just tap “Accept and continue”, and then select “No thanks”. Congratulations, you’ve successfully accessed the Google Chrome browser, Now, we’re only a few steps away from the HTC bypassFRPProtection. Type “FRP Download Tool” in the search bar. Open the most relevant search results as shown in the (find below screenshot). Step: Now, download these two applications below. 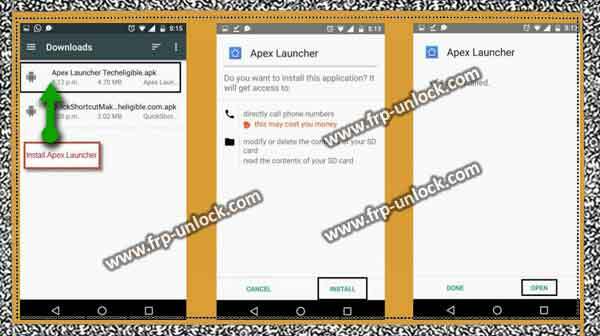 1 GB Apex Launcher 3.3.3 2GB Google Play services. 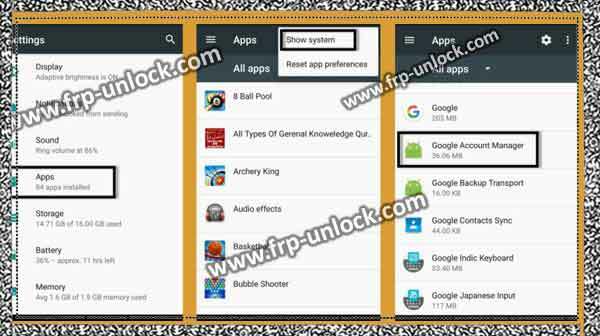 bypassFRPProtection HTC, HTC FRP Unlock, bypass google account All HTC Devices, HTC Android 7.1.1 FRP Bypass, Disable Google Account Manager, Download BypassFRP Tools After downloading the Finnish, you’ll definitely get a Pop-up at the bottom of your screen, just tap “OPEN” from that Pop-up. Step: After that, tap “Settings,” from the Installation block message. “Enable” Unknown Sources “from there. Step: Once you successfully enable unknown sources, go back to “Download Page” from where you downloaded BypassFRP Tools. Tap the “App Launcher 3.3.3” app again to download. Step: Now, tap “Open” from the Pop-up below, which will be after downloading. Tap Install “Install” and then tap “Open” to launch the top launcher. 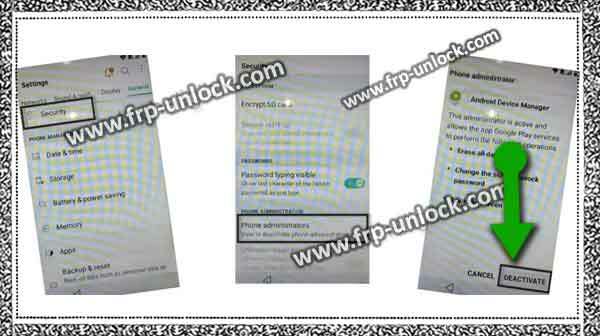 bypassFRPProtection HTC, HTC FRP Unlock, bypass google account All HTC Devices, HTC Android 7.1.1 FRP Bypass, Disable Google Account Manager, Install Apex Launcher Congratulations, you’ve access to the HTC Home screen, but still, some more steps are being taken to bypass the EPP FRP protection for HTC. Go to Settings, ➔ security ➔ Device Administrator. Step: “from the upper right corner, then select” Show system “. ➔ Visit Google Account Manager ➔ Storage ➔ Clear data ➔. “Tap” Disable “to disable Google Account Manager now. bypassFRPProtection HTC, HTC FRP Unlock, bypass google account All HTC Devices, HTC Android 7.1.1 FRP Bypass, disable Google Account Manager Go back to the app. Go to Google Play services ➔ Storage ➔ Clear cache ➔ Manage storage Clear all data ➔ ok. Tap “Back”, and then tap “Disable” to disable Google play services. Step: Now, we need to Install Google Play Services Apps. Go to “Download Folder”, and then tap the “Google Play services” app to Install it. Tap “Next ➔ Install ➔ Done” next. By tapping Account “Account and Sync”, go to “Settings,“. Tap on “Account Add”. Step: Now, select “Google” from the list. To bypass the frap protection from HTC, sign in with your valid Gmail ID. Step: Once you successfully add your Gmail ID, you can Now, enable those applications that you previously disabled. Go back to the app, and then tap “3 Points/Dots” in the top right corner, and select “Show System”. Step: Enable Google Account Manager + Google Play services now. Go to “Settings, ➔ security ➔ Device Administrator”. Activate Android Device Manager, In case you’ve “2 Android device manager” there, then activate both. Restart your device. Initial full initial setup. Step: Once you’ve successfully accessed the “home screen”. Step: Settings, ➔ Backup and Reset ➔ Factory Reset Data ➔ Reset Phone. Thank you for making this solution batter for others, I hope that by following this method, you’ve successfully passed Google verification from your HTC device, don’t forget to post comments below this solution.